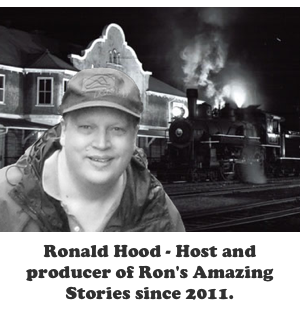 On Ron’s Amazing Stories this week we have, you guessed it, stories! As promised the podcast will have a western theme with an excellent episode of Gunsmoke. Also, we have Mason’s tale which is straight out of the old west catalog. Add to that a frightening story about a farmhouse ghost. 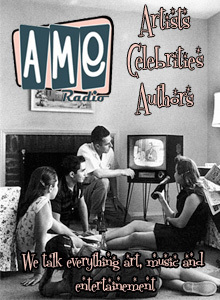 On Ron’s Amazing Stories this week we debut a brand new show called, Hawk Larabee. Also, the segment ‘Johnny, Is This True?’ returns, and we have a listener story from Big Jimmy Calhoun. 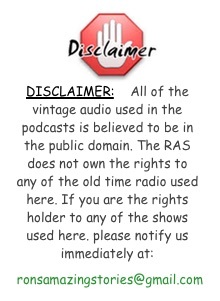 Add to this a Five Minute Minute Mystery, a podcast news update and you have a show.